President Nana Addo Dankwa Akufo-Addo has underscored the need for Ghana to protect its ports. He said our ports remain important national assets and we [Ghanaians], must manage them to improve trade. Based on this, the government has introduced reforms at the ports to improve efficiency. Among others we introduced the paperless operation at the ports so goods could be cleared between one-three days, he stated. 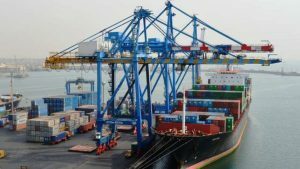 President Akufo-Addo assured Ghanaians that his administration has set a goal of making the ports of Ghana the most competitive in West Africa. 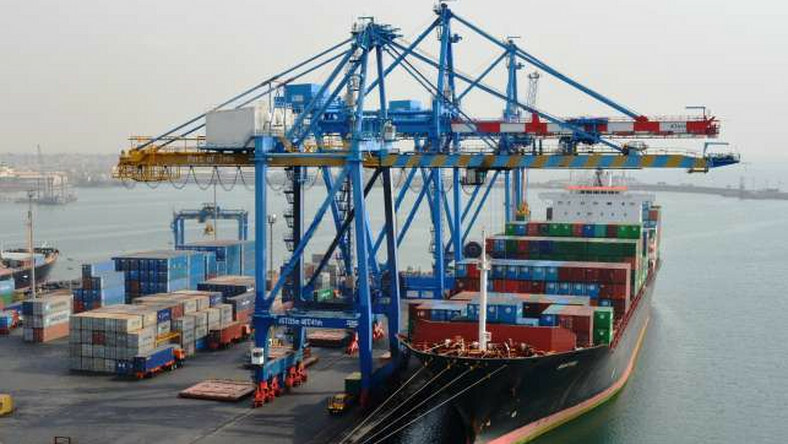 ‘’In this regard, some further reforms would soon be announced by government to enhance the competitive position of Ghana’s ports and impact on the cost of living in our country,’’ he said. The paperless reform which is part of a three-pronged policy announced in May 2017, is part of initiatives aimed at eliminating bureaucratic processes and extortion as a result of face-to-face interaction between traders and port officials in the trade supply chain.